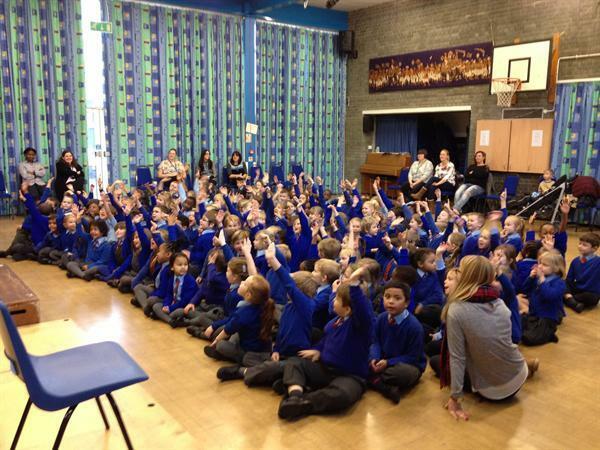 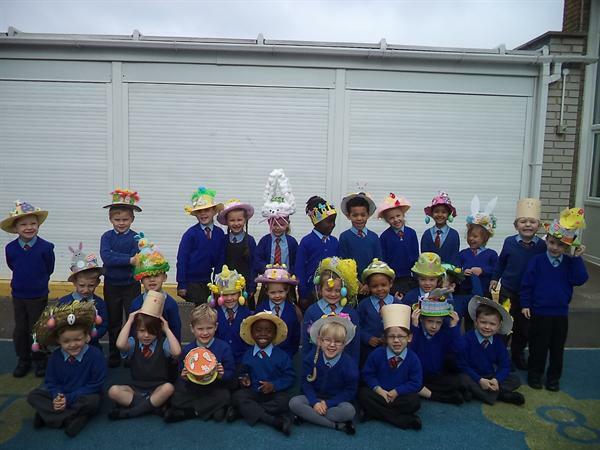 Mrs West, Mrs Chikanda and Mrs Spence would like to welcome you to the PA section of the website. 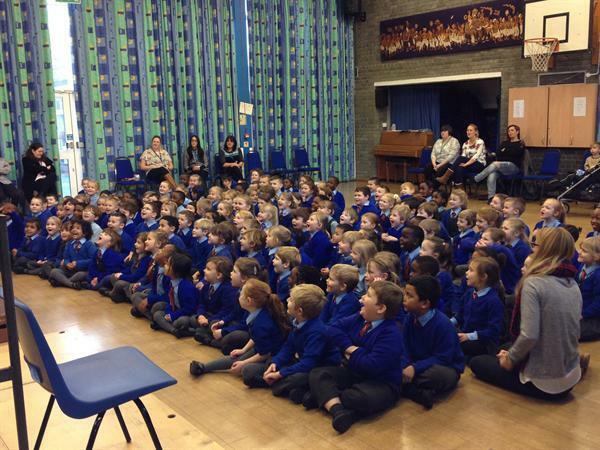 You can also join us on the Facebook page. 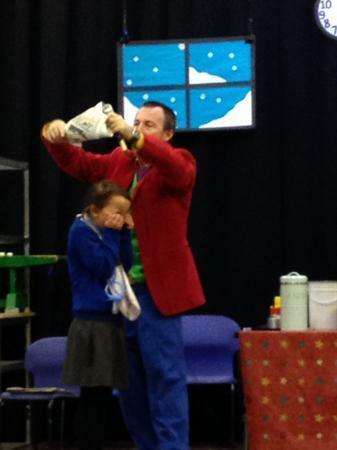 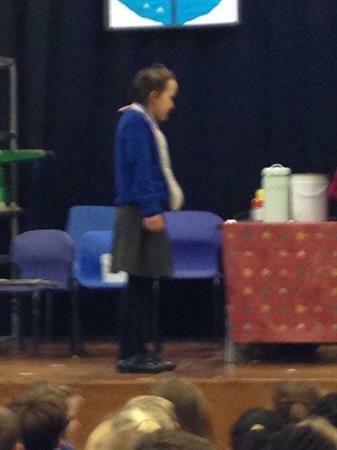 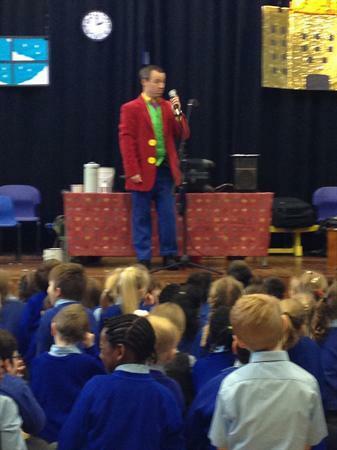 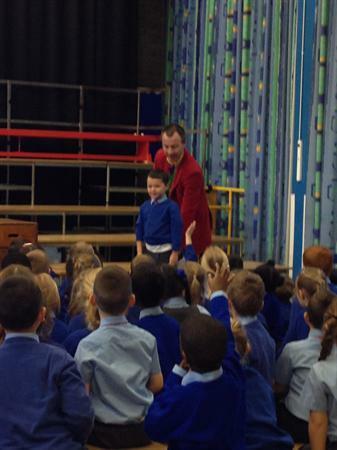 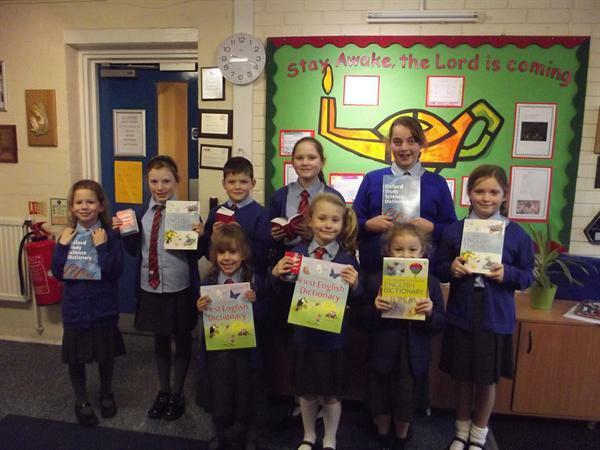 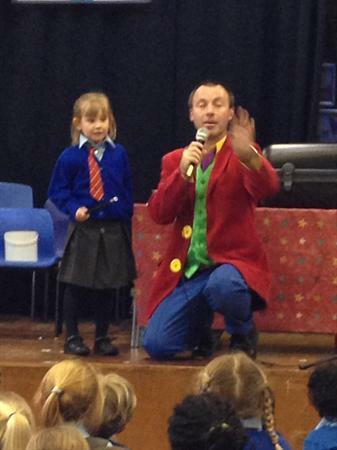 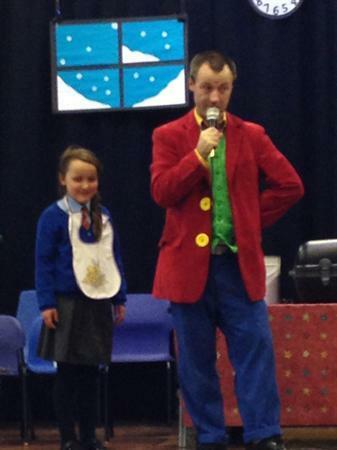 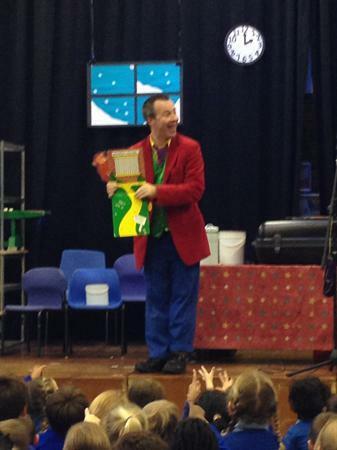 Father Christmas Helpers came to school today. 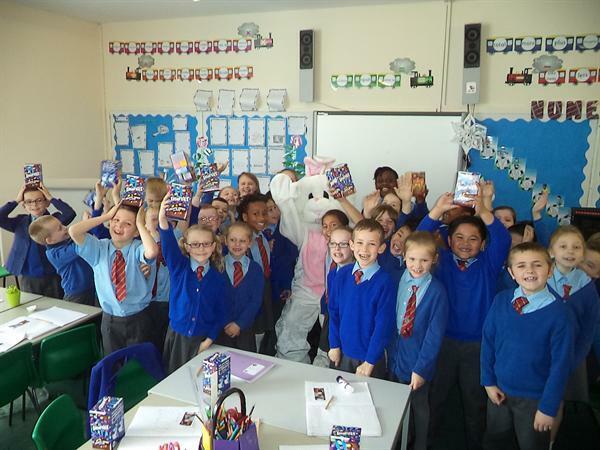 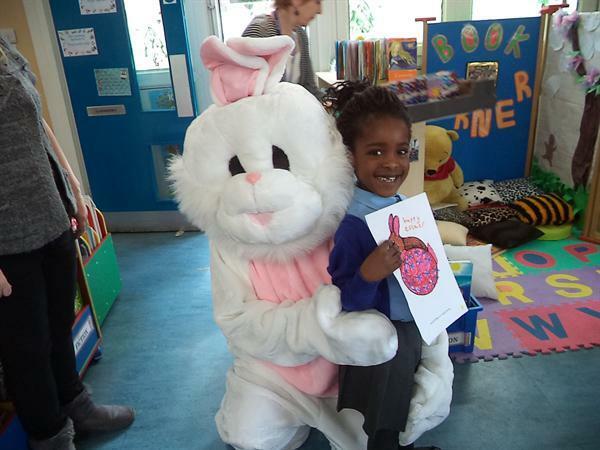 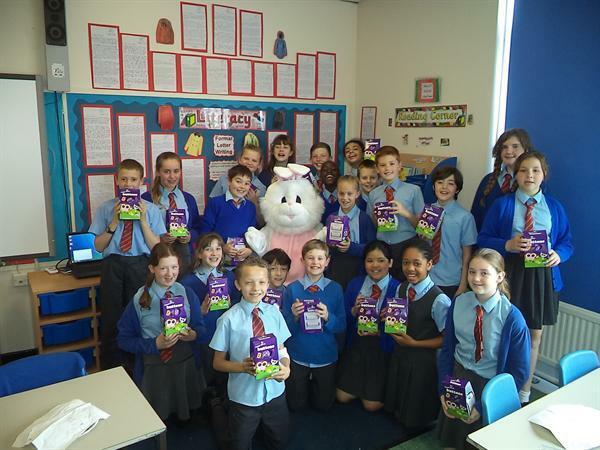 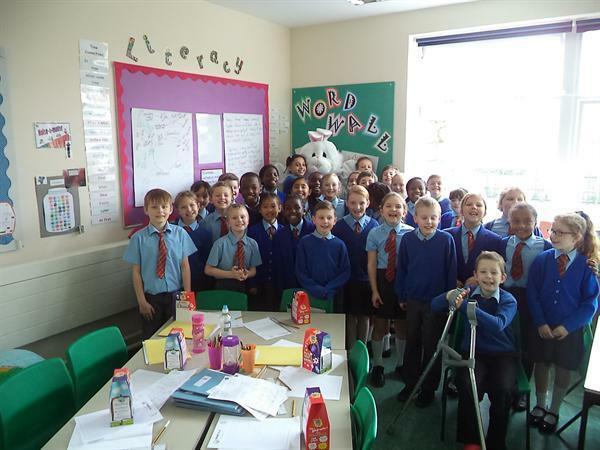 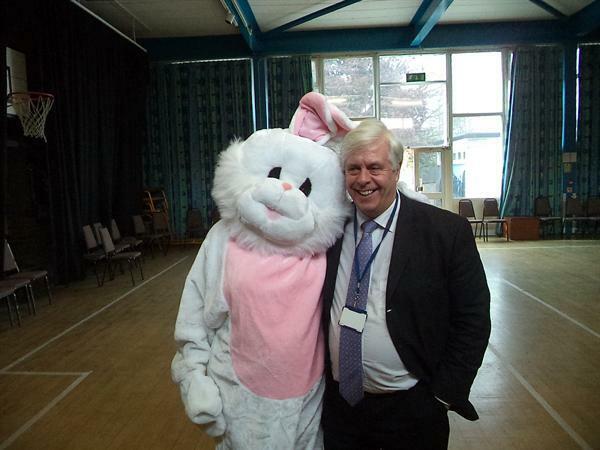 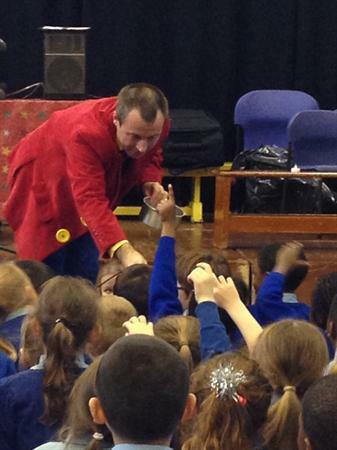 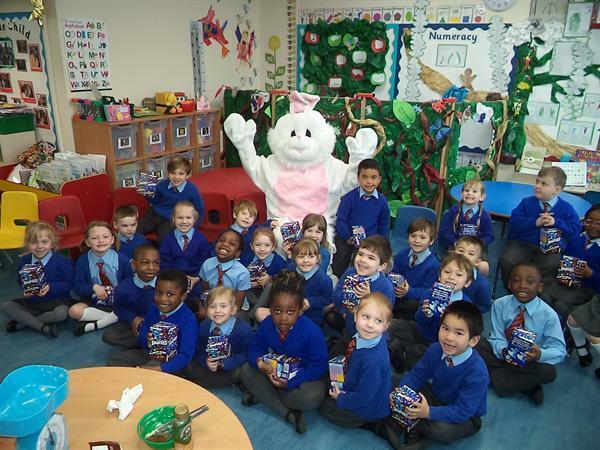 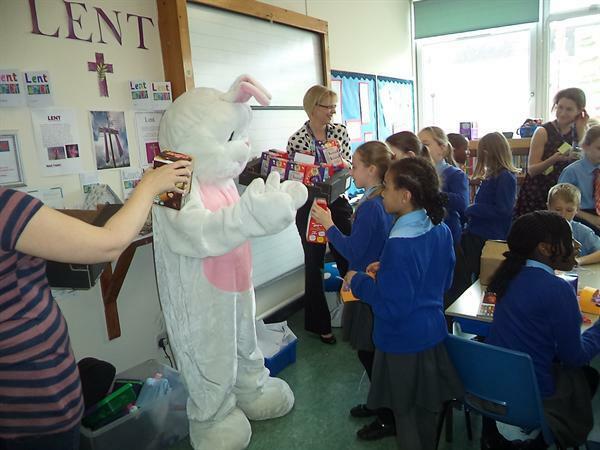 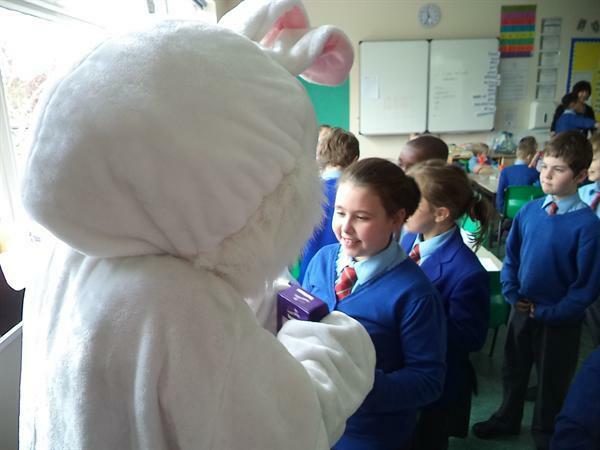 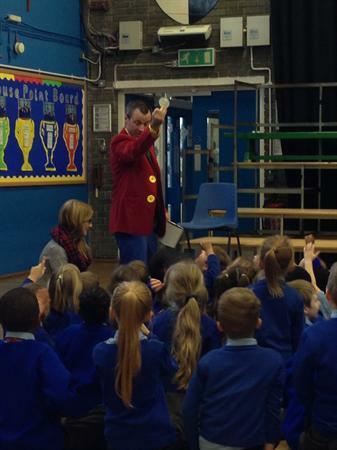 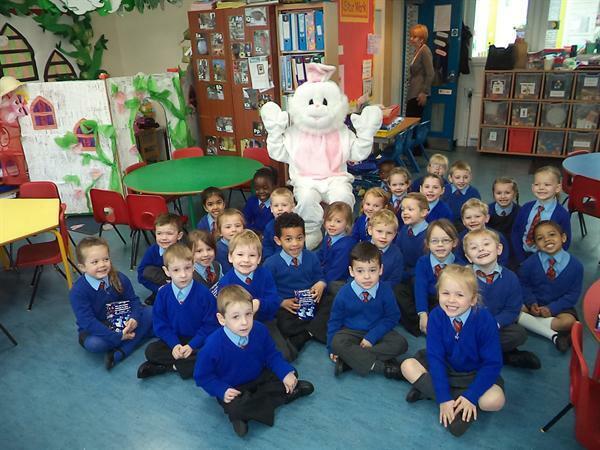 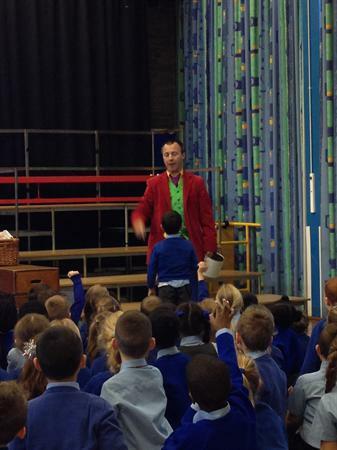 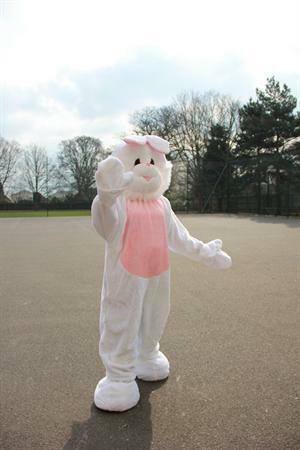 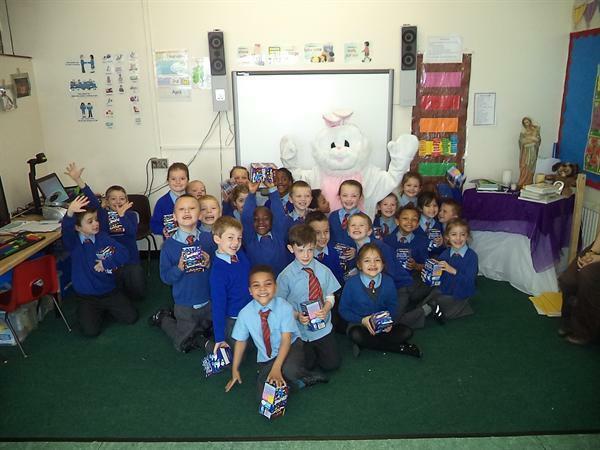 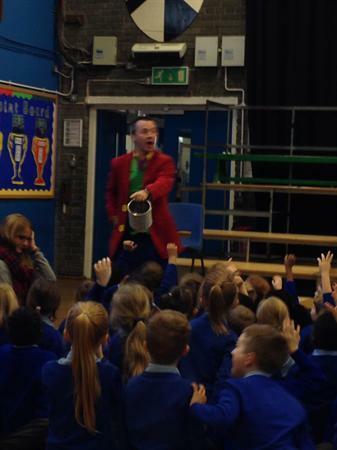 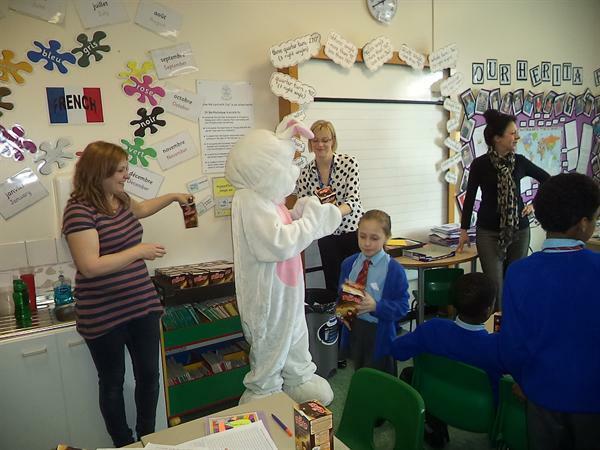 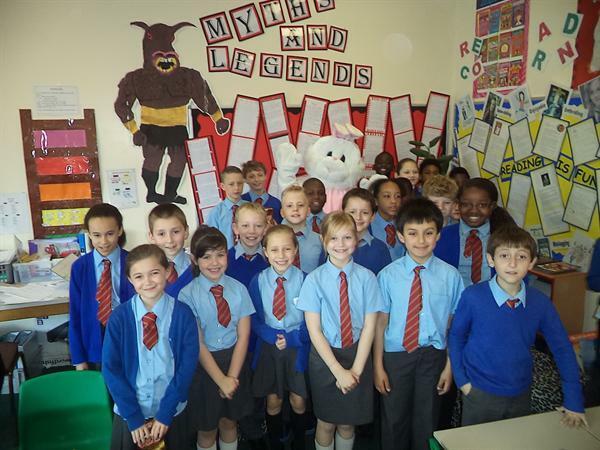 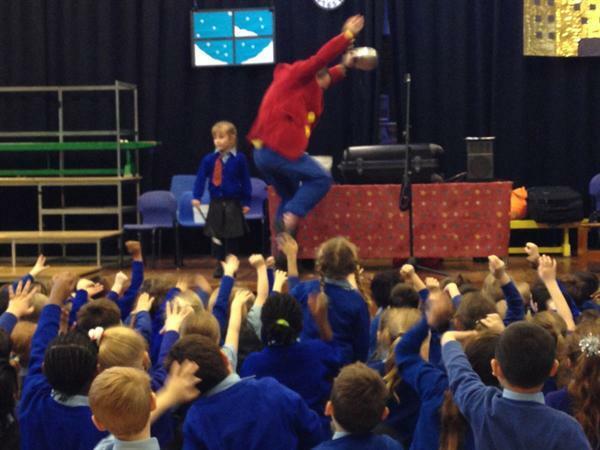 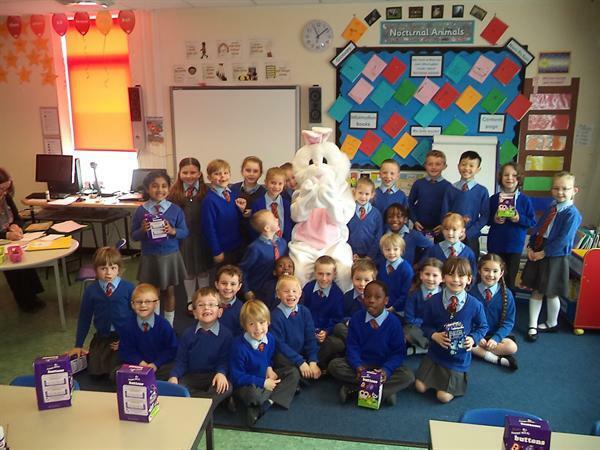 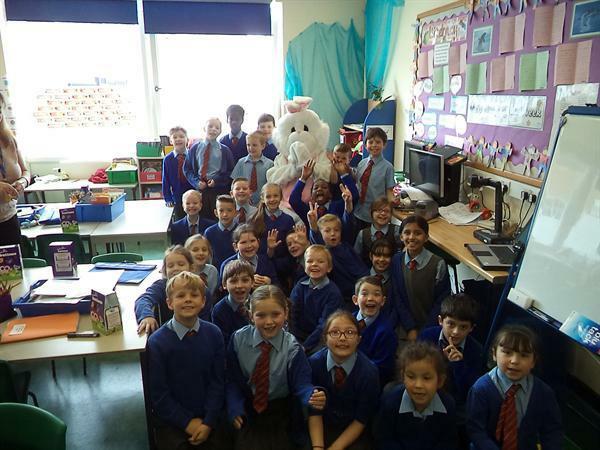 The Parents Association has managed to persuade the Easter Bunny to visit all classrooms on the last day of term.